Creating the communication brand, drawing up the corporate identity manual and consulting for brand implementation. The Provincial Council of Alava is the organ of government for the province of Alava. 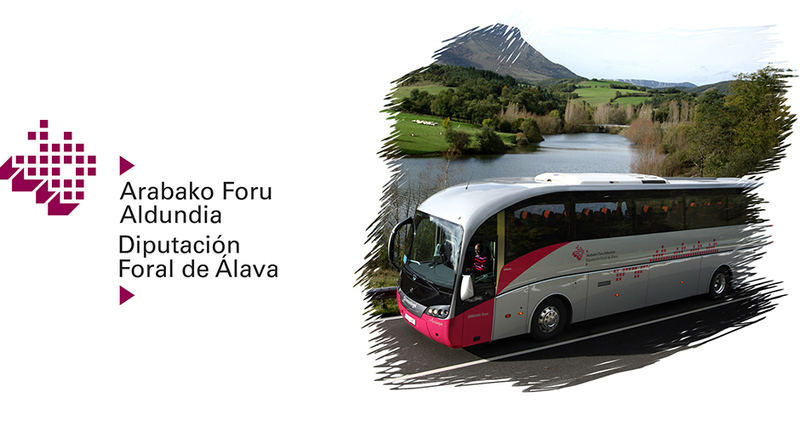 As well as the usual competences of the provincial governments for the Spanish provinces, the Provincial Council of Alava has other specific responsibilities deriving from the historic foral identity, such as those corresponding to fiscal matters and social services.